John Boulanger, MSc. RPBio. has worked as a biometrician and field biologist for the last 23 years. He specializes in the analysis of ecological data and statistical models that are customized to the biology of the organism studied and the study design employed. John is a Registered Professional Biologist and a member in good standing with the College of Applied Biology. 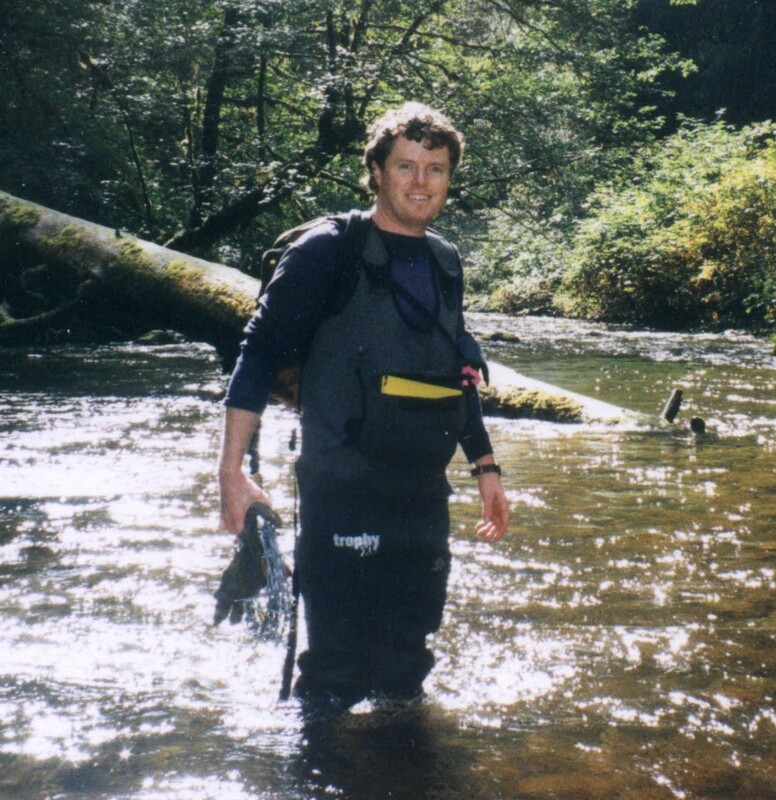 In addition to quantitative work, John has worked on field projects addressing estimation issues with bears, caribou, other ungulates, pikas, scuirids, raptors, small mammals, amphibian, water quality, invertebrates and fish species. For more information see John’s publication list and profile at ResearchGate. Darcie Quamme, M.Sc. RPBio. has a strong background in aquatic biology, environmental impact assessment, fish and aquatic habitat assessment, and environmental monitoring. She has spent 21 years working in the field of environmental consulting. Darcie is a Registered Professional Biologist and a member in good standing with the College of Applied Biology. Darcie has a MSc. degree from the University of British Columbia. 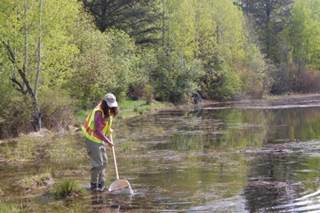 Darcie has also carried out aquatic invertebrates and water quality assessments for forestry, mining, government and community groups on numerous streams and wetlands in the Kootenay area (see projects). Recent work on the biomonitoring of wetland ecosystems can be found at the Slocan Valley Wetlands and Assessment Project (SWAMP) website.